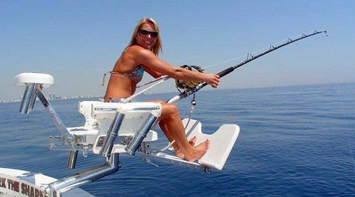 Welcome to Skippers Marine website! 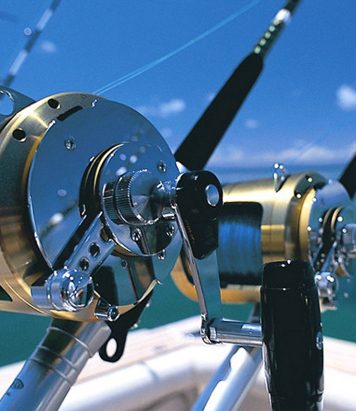 Skippers Marine was established in 1996. 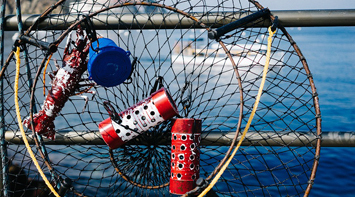 Originally mainly a squid fishing gear supplier to the local fishing industry at St. Francis Bay.The company has expanded its range of services into the general marine and offshore industries as these have developed in the region.during the last decade.In 2004 a second branch, Break Even Suppliers, in Port Elizabeth was established.